#251 – Suicide CCLI – Holla Daze III – A Festivus Miracle! 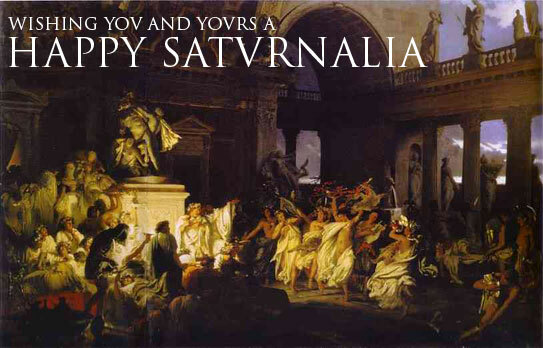 Festivus – Saturnalia – say what You will. At least We gods, don’t have to eat Our Children anymore . . . . 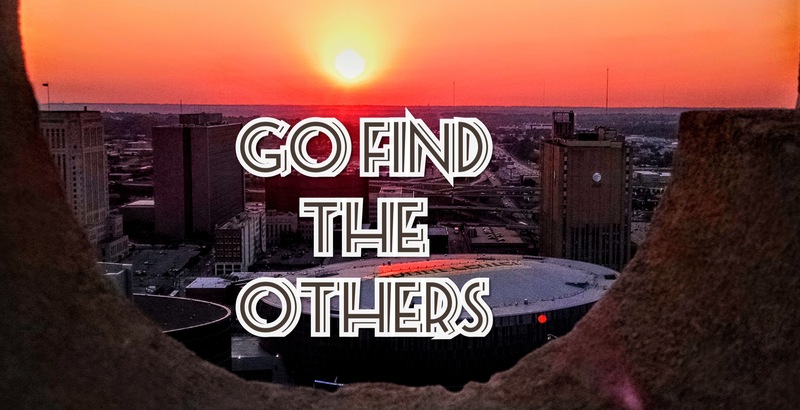 The intro to this week’s Suicide, is a shout-out, not only to the Living and Breathing Tupac Shakur, but those Special People who listened to last week’s Paragon Radio . . . . .
can you give me the source for the spoken word intro. The Beginning is Here . . . . Thanks for listening, your tastes are impeccable! Damn . . . .